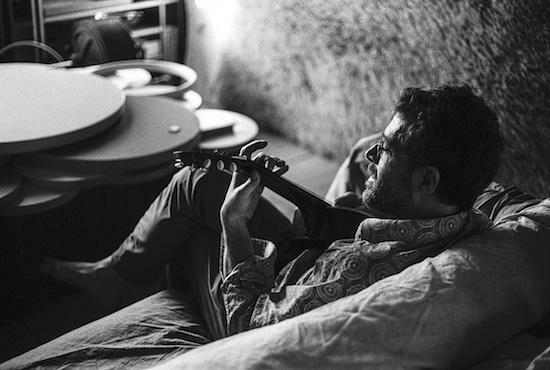 This Friday (March 9) sees the release of Eric Chenaux's new album Slowly Paradise, his first solo album since 2015's Skullsplitter, and ahead of its release, you can stream the record in full above. The album sees Chenaux stretch out across lengthy tracks, guided by his smooth vocals and gentle guitar work. Slowly Paradise comes in the wake of the single 'Wild Moon' which closes the album - you can see the video for that below. The album is out this Friday via Constellation and Chenaux will tour the UK this April in support of the album. You can find the full list of dates below.